Eminem is another name that when you toss it out there, people automatically say he’s one of the best to ever do it. Marshall Mathers has been wrecking havoc on our imagination and not giving a f*** since 1997, making the masses hate him for his music while also collecting one of the biggest followings in hip-hop. 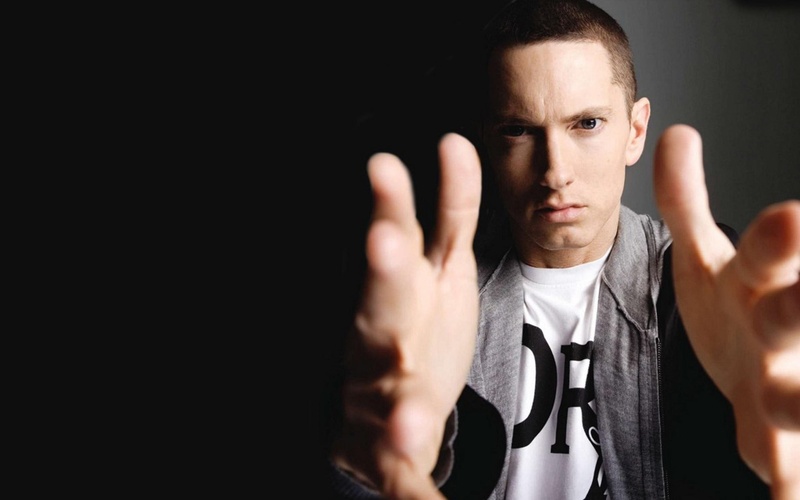 Today, Eminem celebrates his 43rd birthday and in honor I decided to curate this playlist of some of his best solo tracks as well as his features. Yes, “Renegade” is on here. Yes he still bodies it 14 years later. Comment with your favorite Em verses or tracks in the comments section.